Beautiful and unchanged, the new Jaguar F-TYPE Coupé is powerful in every regard. Small styling enhancements have resulted in a bolder and sharper looking sports car. 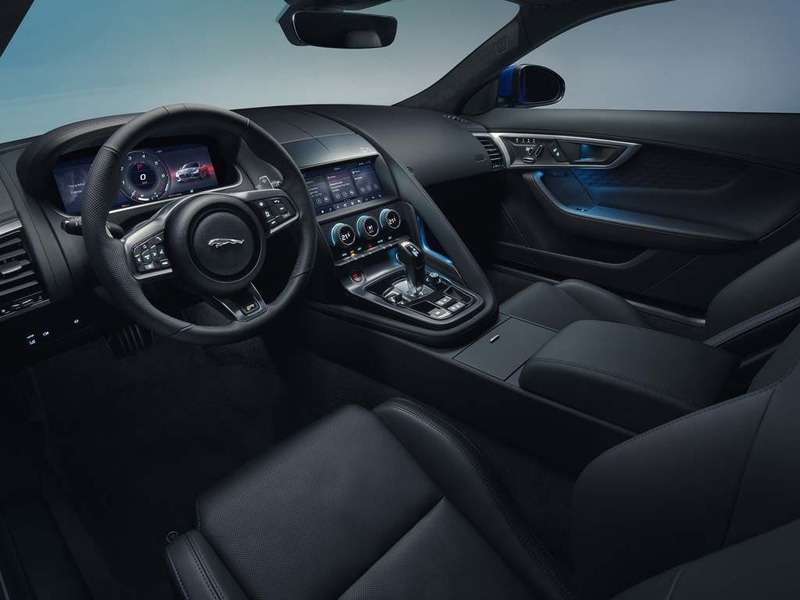 More breathtaking than ever before, the F-TYPE Coupé features the latest innovative Jaguar technology, including the TouchPro system, making every journey memorable. 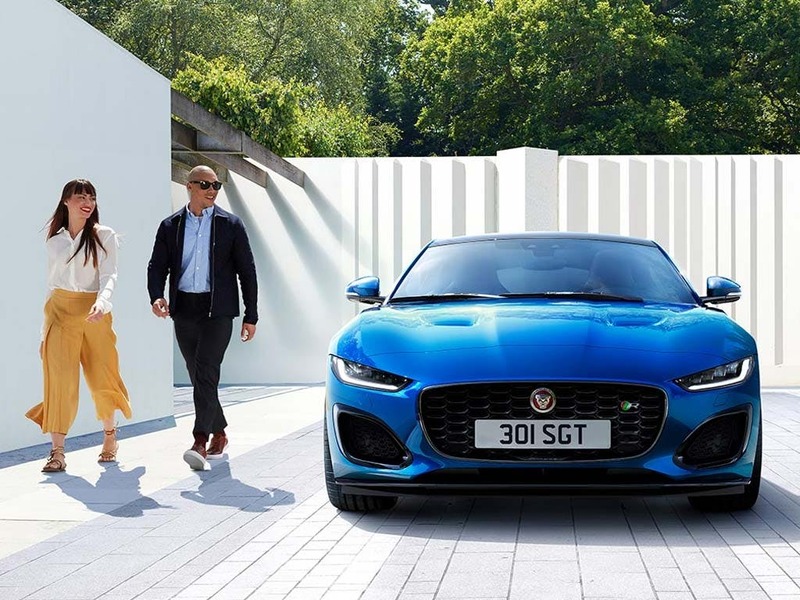 Drive in style with the new Jaguar F-TYPE Coupé. Visit your nearest Beadles Jaguar dealership in Essex and Kent for a test drive. Discover all the latest Jaguar F-TYPE Coupé offers currently available. Every detail matters, view the Jaguar F-TYPE Coupé technical specification. Download the latest F-TYPE Coupé brochure. Evolution has taken the new Jaguar F-TYPE Coupé one step further, revolutionising this sports car beyond imagination. Taking the car’s original elegance and sporting prowess to another level, the F-TYPE Coupé feels more sophisticated inside than ever before. New materials and refined finishes adorn the cabin for an exotically premium cabin. 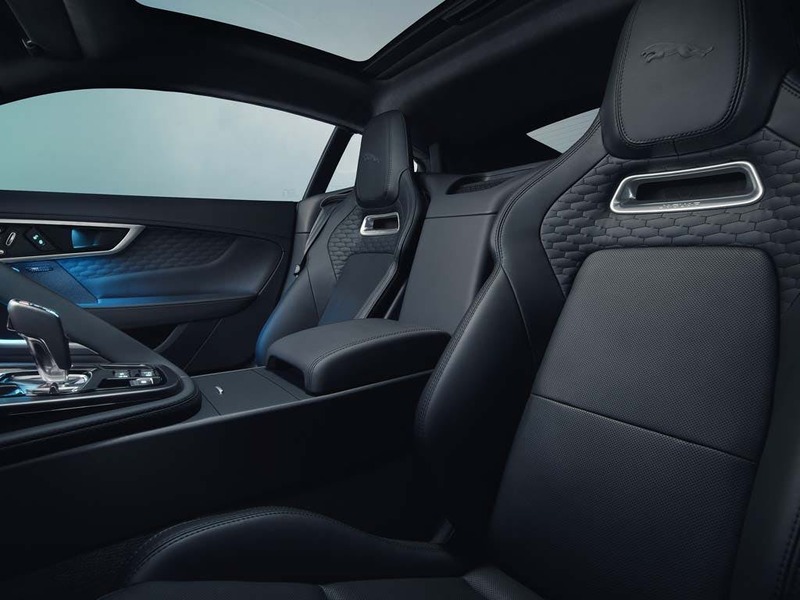 Every inch a sports car, the F-TYPE Coupé has undergone some significant upgrades, including lightweight, slimline sport seats for outstanding comfort throughout every journey. The new F-TYPE Coupé is perfect for a sumptuous drive. 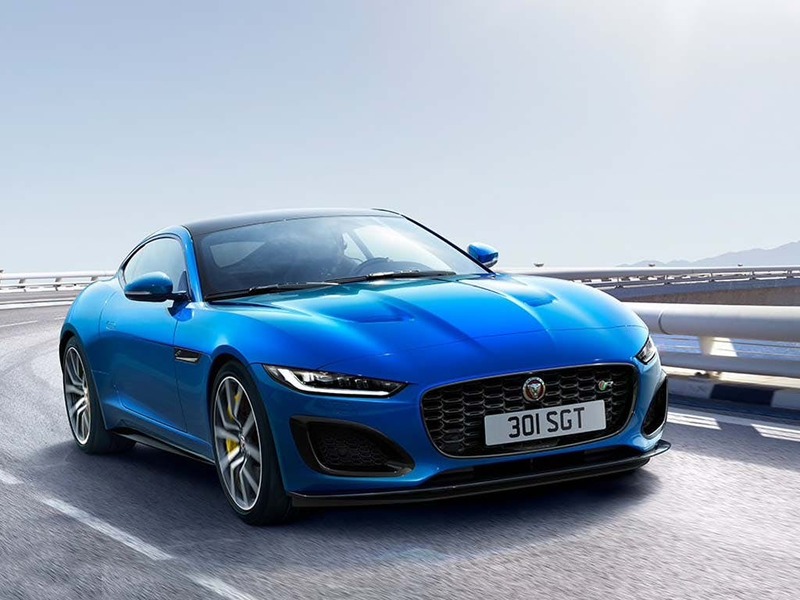 Head-turning good looks and a distinctive road presence, the new Jaguar F-TYPE Coupé is no doubt a high-performance sports car. First and foremost, the F-TYPE Coupé is designed to excite and engage the driver, providing a driving experience you won’t want to miss. Athletic proportions, flowing body lines and pronounced haunches make the F-TYPE Coupé a sports car like no other. Excellent stability at high speeds and low levels of lift are all down to the computational fluid dynamics of the body, resulting in a fierce performance. 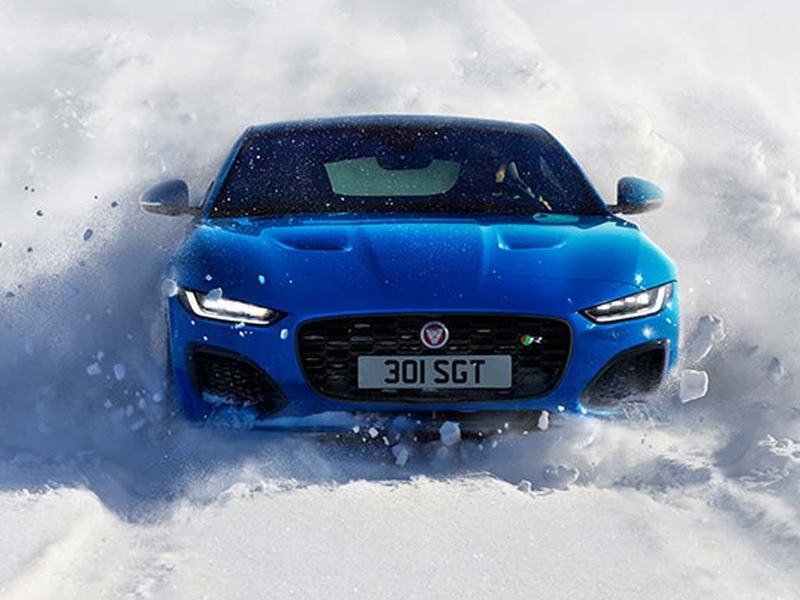 High-performance is at the heart of every new Jaguar F-TYPE Coupé, delivering an unrivalled driving experience every time. With 450Nm of torque, you’ll be surprised to know that even the standard 3.0-litre V6 engine produces 335bhp. Achieving a 0-60mph time of just 5.5 seconds, the V6 engine is guaranteed to exceed expectations. If that’s not enough, the F-TYPE Coupé is available with a 5.0-litre V8 engine, which packs some serious power. An astounding top speed of 171mph allows the 567bhp F-TYPE SVR to achieve an incredible 0-60mph time of just 3.5 seconds. 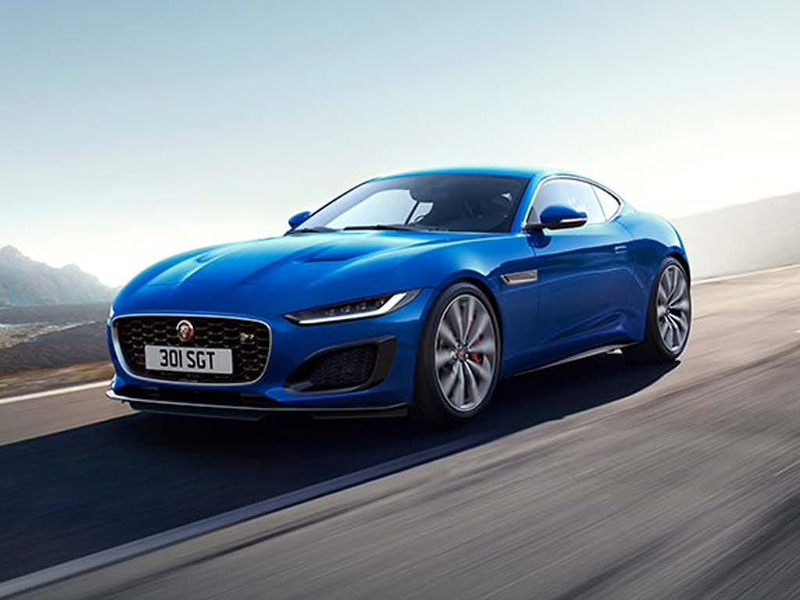 Now more impressive than ever before, the new Jaguar F-TYPE Coupé is packed full of the innovative technology you’d expect from Jaguar. 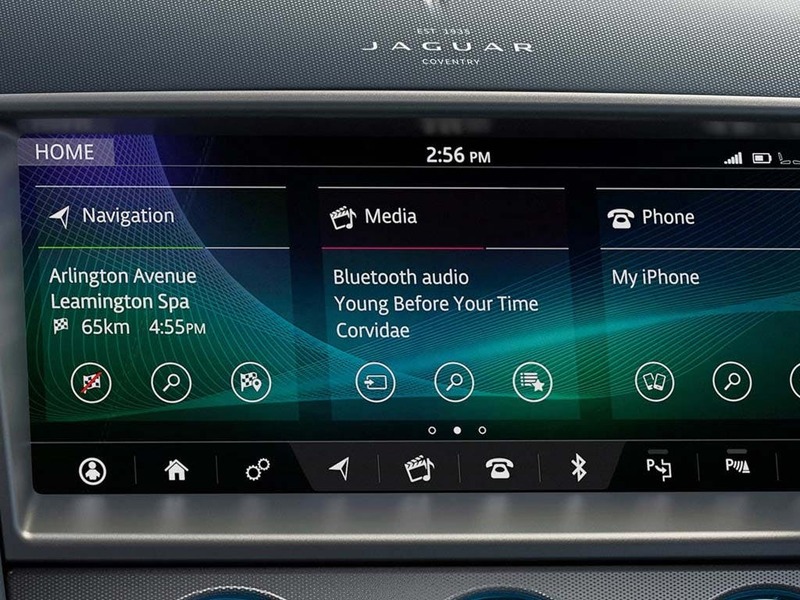 Featuring the epitome of Jaguar technology, the new Touch Pro infotainment system, you can enjoy staying informed and entertained for the whole journey. 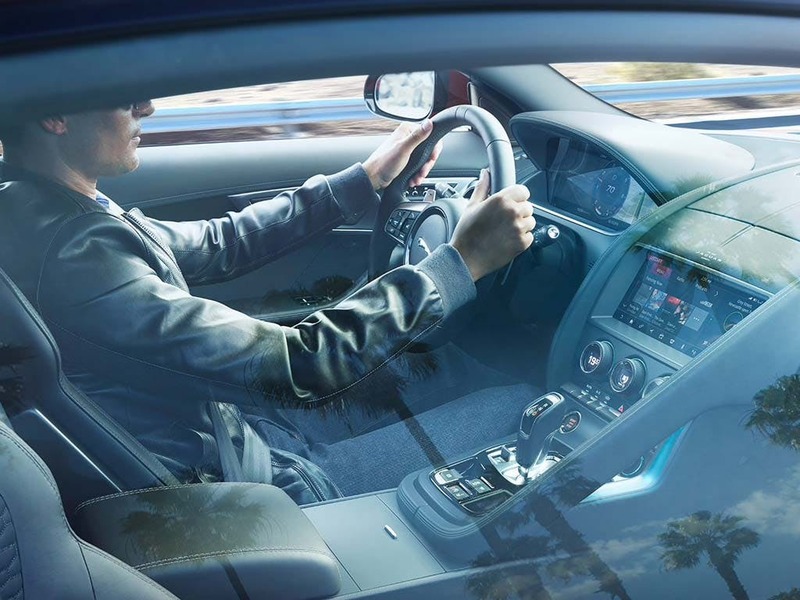 Make the most of Connect Pro for smartphone integration and the InControl Remote App, which lets you take control of the F-TYPE Coupé’s remotely with your phone. The Touch Pro 8-inch colour touchscreen provides you with everything you could possibly need - the power lies with you. Enjoy life in the fast lane with the new Jaguar F-TYPE Coupé. 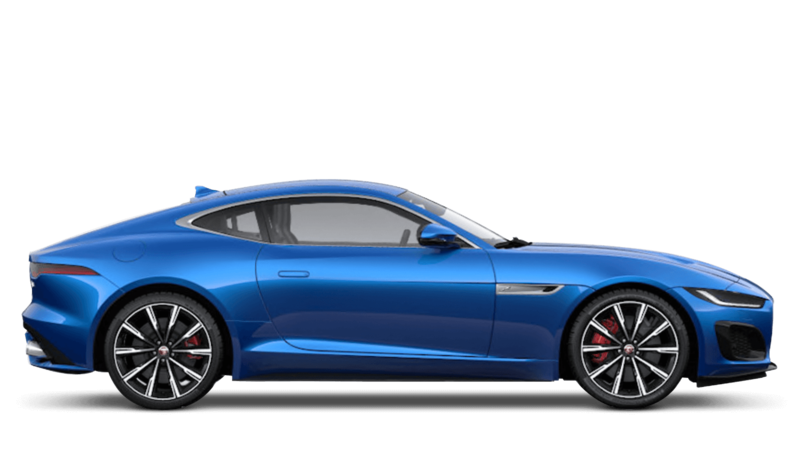 Visit your local Jaguar dealership in Essex and Kent for more details. 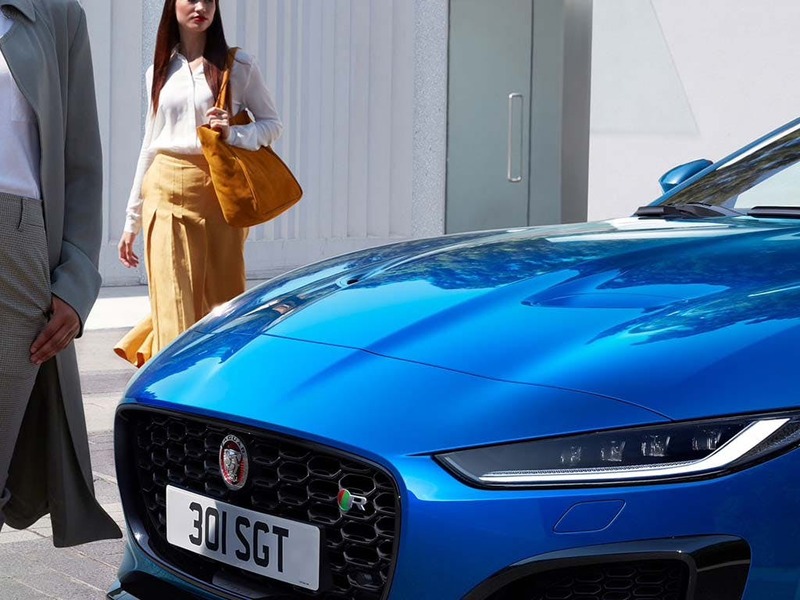 If you’re looking for more information about or want to discuss the best purchasing options available for you, visit your local showroom or call us to speak to a friendly member of the Beadles Jaguar team who will be on hand to help answer your enquiries. Explore the F-TYPE Coupé specifications.